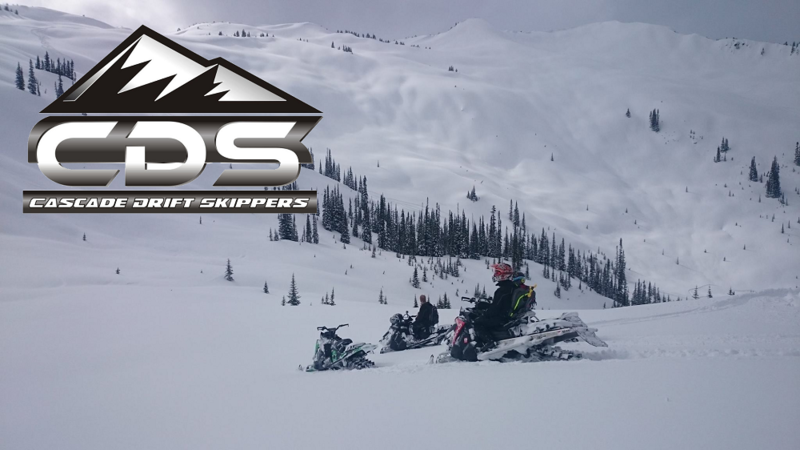 Mark Waitt - Rides a Skidoo and actually joined 10 years ago when CDS had the Snoopy logo! Welcome Back! Jim & Kim Wilson from Renton who ride 2015 Skidoo & 2012 Skidoo Summit. Raffle prizes to support Avalanche Safety & Education. CDS booth &/or the WSSA volunteer schedule. Volunteer hours. This is our primary fund raiser that we can put towards club parties, grooming or other good causes. Andrea Steinman passed out the WSSA sign-up sheet. Stephanie also passed out a sign-up sheet for the CDS booth. Welcome Max Rochester, Grooming Coordinator. He & Tim Penelerick reported that there are still issues with the bridge at Gallagher. FYI for every Registered sled money goes to help with grooming. Your $50 registration fee and money collected from a gas tax refund are put into a dedicated fund account for the Snowmobile Program. The gas tax refund is computed using the following formula: 135 gallons (average yearly fuel usage per snowmobile) x 30 cents per gallon of gas. The gas tax refund and registration fees collected each year add up to approximately $90.50, (less up to 3%) until June 30 2016. It will then increase to $97.12 (less up to 3%) through June 30, 2031 per snowmobile to fund the program. Fees collected this year are put towards next year's snowmobile season to pay for trail grooming, snow removal, sanitation, administration, education, and enforcement. This information is brought to you in partnership with the Washington State Snowmobile Association. 7:00 P.M. 7:45 P.M. A special meeting conducted by Brian Speeg, USFS, to discuss feasibility of a District-wide long-term agreement for maintenance/brushing of groomed snowmobile routes. Bill Yager will be there to represent CDS. WSSA District 1 South Representative board member still needed. Acts as a Liaison between WSSA & CDS Club. Jon Ferrian NWAC Team Representative/WSSA Safety Commissioner also reminded everyone about the NWAC Sled Bash at the Beardslee Public House in Bothell on 11/10/2018. It’s a Great Event with raffle prizes worth thousands of dollars & Premiere’s the New Thunderstruck 17 video. Stephanie thanked everyone for coming & closed with the NEW 509 Volume 3 Video courtesy of Jon Ferrian. Thank you Jon!